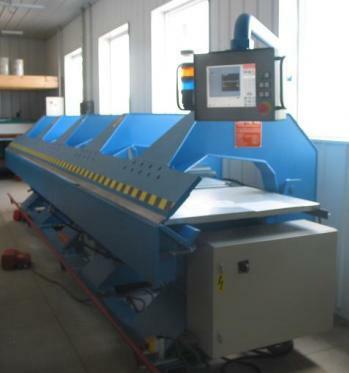 EVERYTHING FOR STEEL ROOFING and TIMBER COLUMN BUILDINGS...UNDER ONE ROOF! 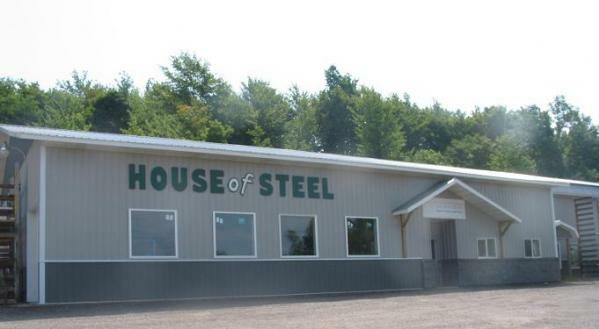 The House of Steel is a full service retailer of steel roofing and siding as well as all the accessories needed to construct timber column buildings. At House of Steel our friendly and knowledgeable sales staff will answer all your questions regarding any aspect of timber column building materials. We sell to contractors as well as do-it-yourselfers. You will find everything you need for your timber column building project!